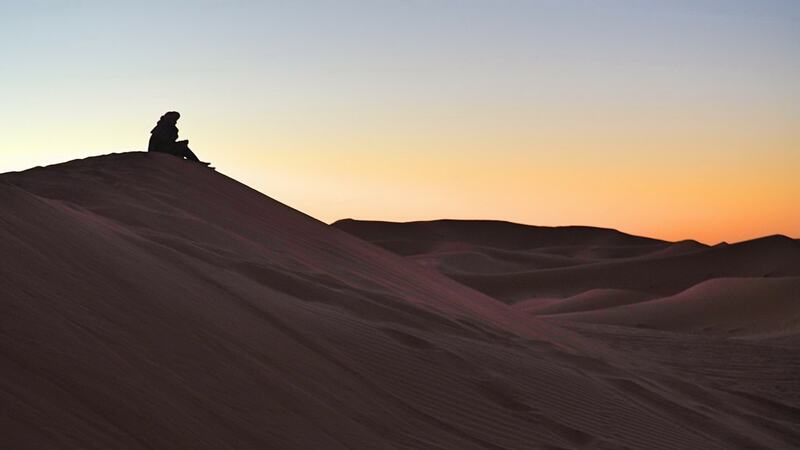 2 days private Zagora desert tours from Marrakech is perfect for those who are short on time and wish to seize the opportunity to get introduced to Morocco Sahara desert in a 2 days Morocco desert tour. Our budget Zagora private desert tours from Marrakech is available all year round. We will start our journey to cross the High Atlas Mountains (Tizi'n'Tichka 2260mt). 30 km before reaching Ouarzazate, we will stop for a Kasbah of Ait-Ben Haddou visit, a UNESCO World Heritage site. After lunch in Ouarzazate, we will take you through the famous Draa Valley. Arrival in Zagora, camel ride, night in the nomadic tents under the stars. Wake up early to see the sunrise over the dunes. After a typical breakfast in the bivouac of Zagora, camel ride to catch up 4x4, then drive back to Marrakech via Ouarzazate.